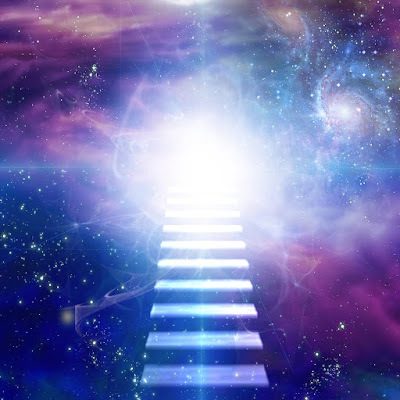 While yesterday ‘s expansion of energy acted as a “ribbon-cutting ceremony” to welcome 5D consciousness into collective awareness, today represents a marker in time, where palpable waves of unity consciousness anchor into Earth’s grid to create a new zero point for each human being. The degree to which each being becomes aware of this shift, whether felt today or in the days, weeks, or month’s to come occurs intentionally to provide the most essential journey of evolution for each individual. As this new zero point is anchored, the expansive energy of 5D consciousness can be noticed as life’s natural state of being, instead of felt as heightened states that come and go. If inspired, feel free to repeat these words as often as you wish to assist in the expansion of the whole. Please forward this message along to all members of your soul family to allow our individual contributions to align and magnify a miraculous shift in consciousness for the wellbeing, transformation, awakening, and ascension of all. May all be blessed in your almighty presence and remember who they are as a love that has no end.